The 2019 NZB National Yearling Sale Series Book One produced some good results for our young gun sires with Pride of Dubai leading the first season sire averages marginally ahead of Vancouver. 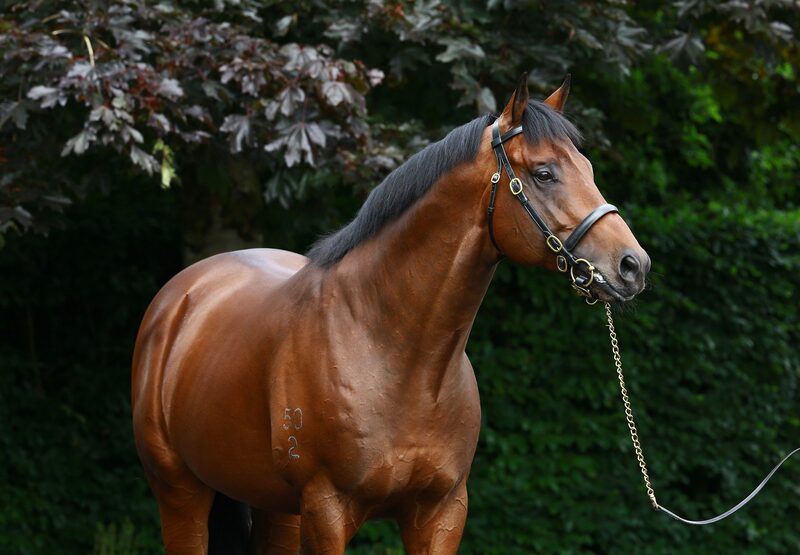 A dual Group I winning two year-old by Street Cry, Pride of Dubai had four yearlings average $160,000. 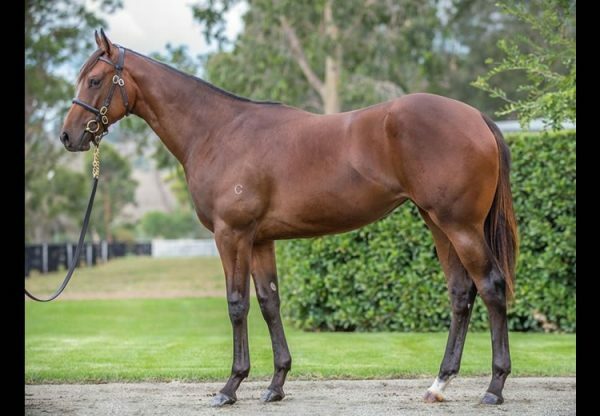 His top seller was a filly from Mystique that made $220,000 for Inglewood Stud when secured by Ciaron Maher Racing / Eales Racing. 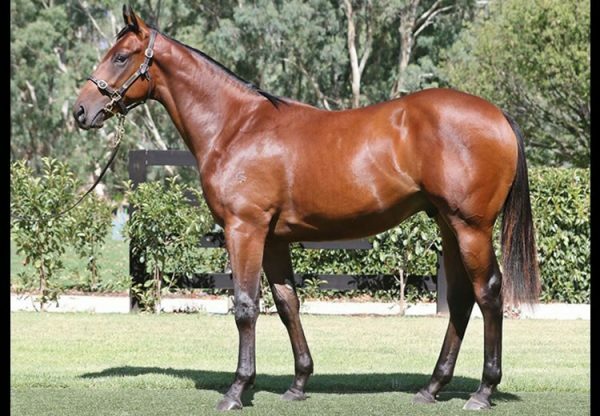 Not far behind was a colt from Emira that made $180,000 for Koru Thoroughbreds when bought by Paul Moroney Bloodstock / Ballymore Stables. 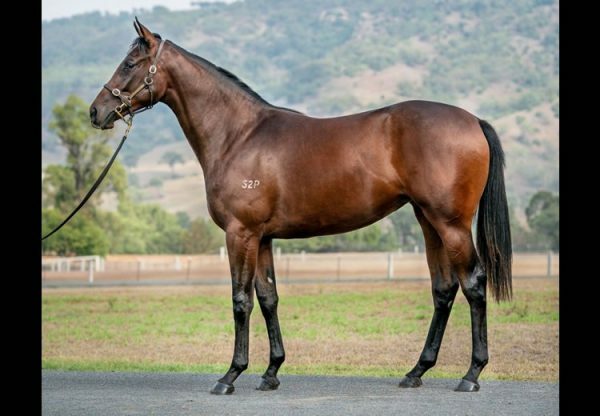 Golden Slipper hero Vancouver was also popular with nine yearlings averaging $142,222 and his top seller was a cracking filly from Ravenna that made $260,000 for Blandford Lodge when bought by Tom Magnier. 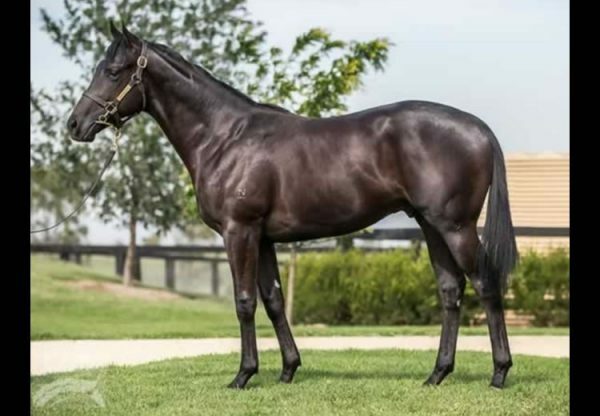 The next major Australian yearling sale is the Inglis Classic in Sydney next month with Pride of Dubai represented by 17 yearlings and Vancouver with 11.